I love to cook and try new recipes, and today I wanted to share some of the new (to me) ones I have tried this holiday season. 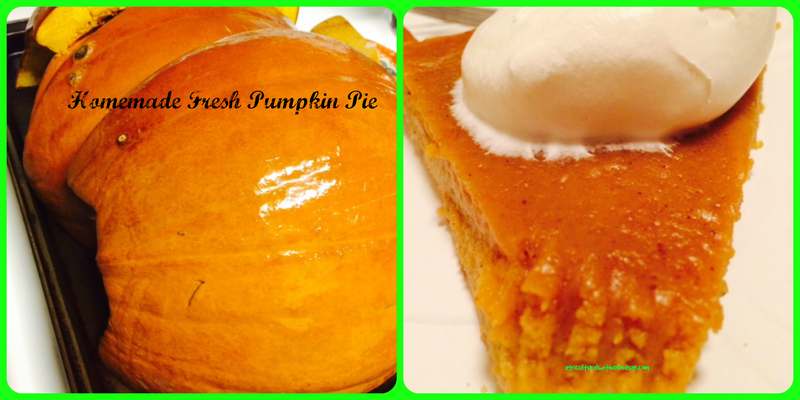 Homemade Fresh Pumpkin Pie from Randy Scott on AllRecipes– This was easy and delicious (and it made two pies)! Next time I would use baking pumpkins. I also pureed my pumpkin filling after it baked to get the consistency perfect. 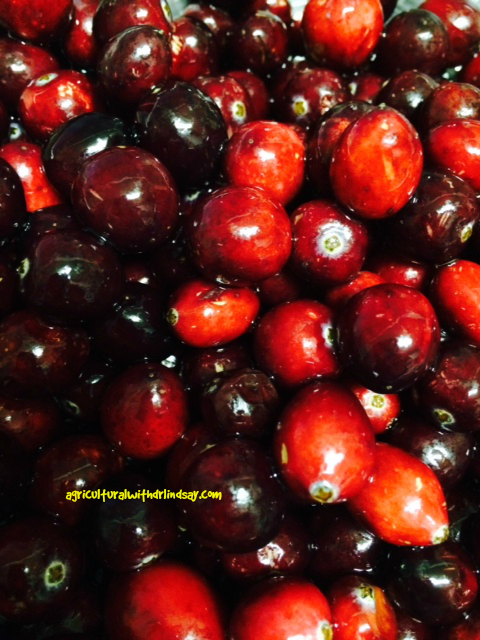 Homemade Cranberry Sauce from Jill at The Prairie Homestead — Four ingredients, and the perfect combination of sweet and a little tart! I failed to get a final photo…But it was delish! I also used honey that was crystallized, and it melted down perfectly. Pumpkin Cinnamon Rolls with Maple Icing from Lori at Recipe Girl — I am not a baker, but I have made these twice! 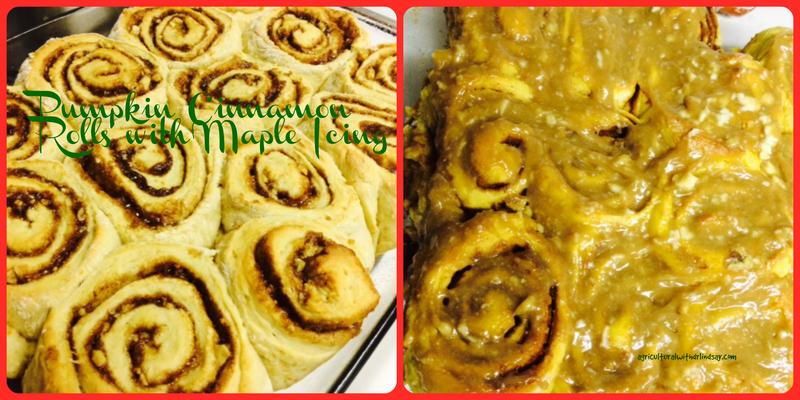 The first time just like the recipe, and the second time I made apple rolls with a vanilla apple icing. Luckily we have had family in town to help with eating these guys. I also added nuts to the filling – yum! What new recipes have you tried or will you try this holiday season?